Tottenham coach Mauricio Pochettino wasn't happy with some of his players after they lost to Watford on Sunday. 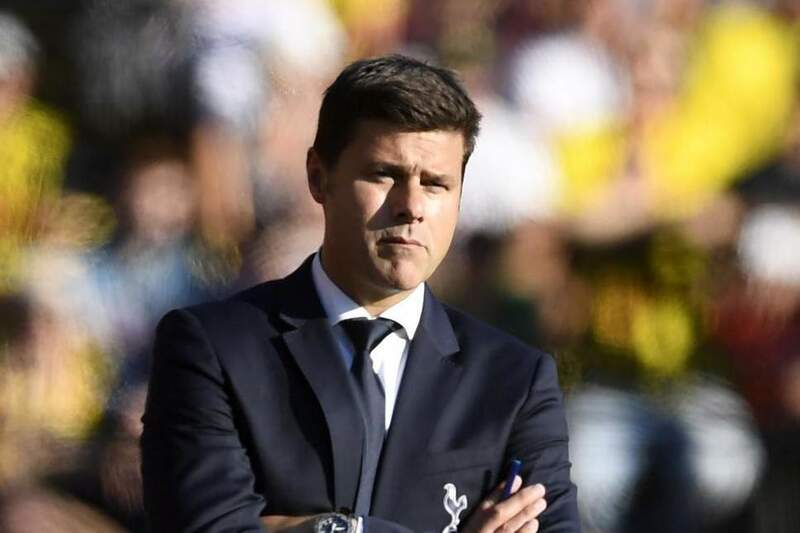 Watford came from behind to score two goals and won the game by 2-1 and Pochettino was not happy with the result. Though some of his players were at their best form, Pochettino still believes they lack the necessary aggression and they didn't respect their opponent which actually cost them the game. Sunday defeat ends Tottenham unbeaten run this season after four games. Their next game will be against Liverpool after the international break.